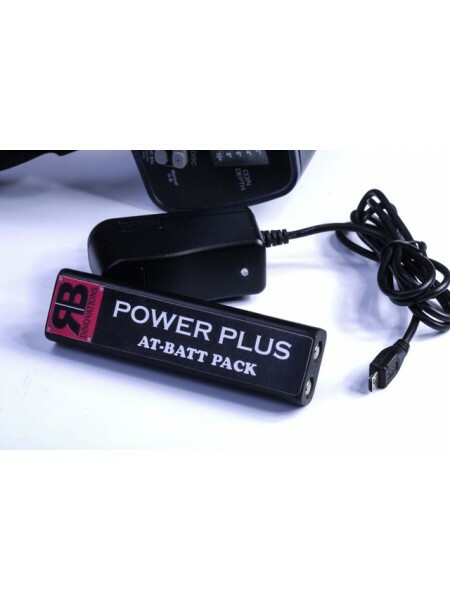 and also receive a FREE RNB Power Plus rechargeable battery - a $79.99 value! And as a bonus from Fort Bedford Metal Detectors, a FREE RNB Power Plus Rechargeable battery and charger! 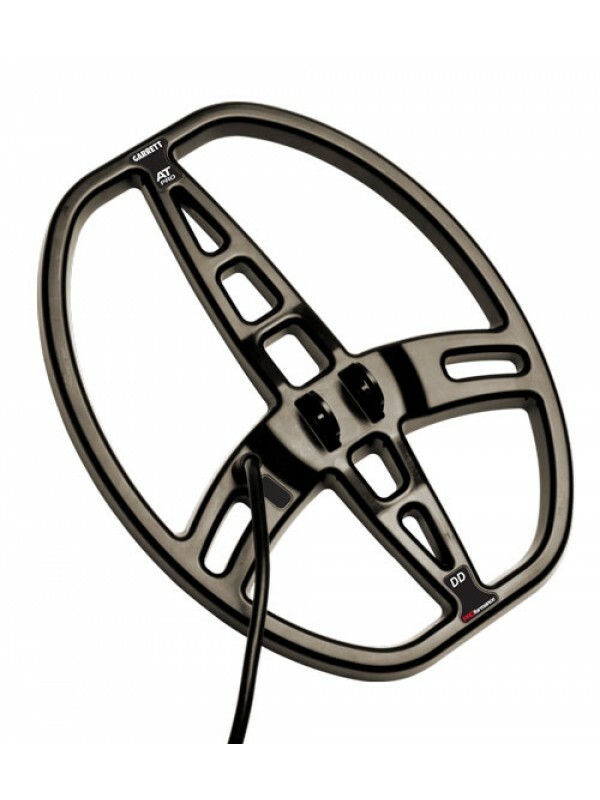 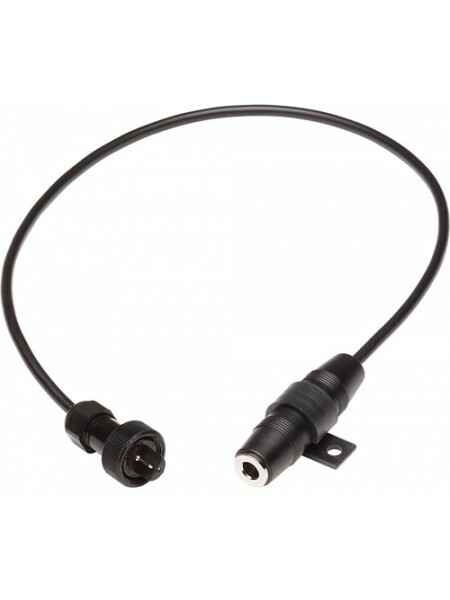 Pro Mode Audio: Proportional Audio and Tone Roll Audio features allow the user to hear characteristics of a target as they would in a True All-Metal Mode. 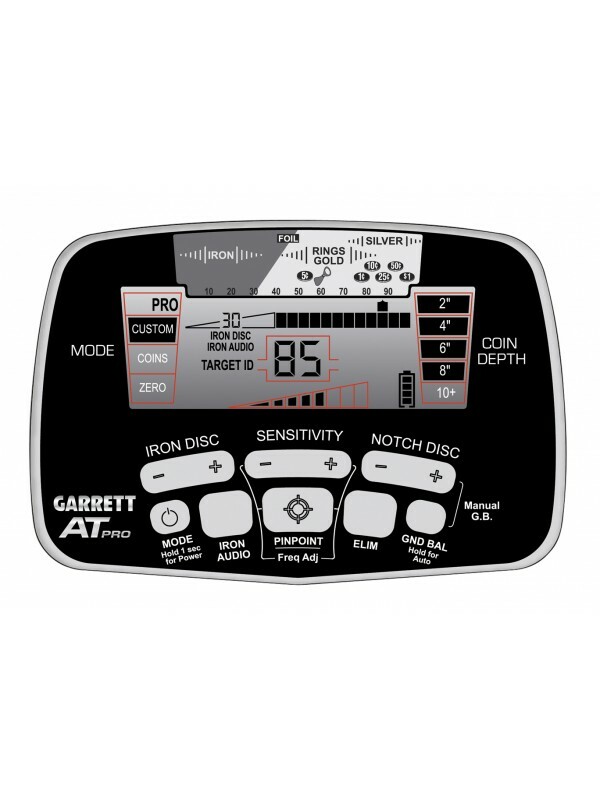 Also you can add to either AT pro package - the NEW Garrett Pro-Pointer II for only $110.45. 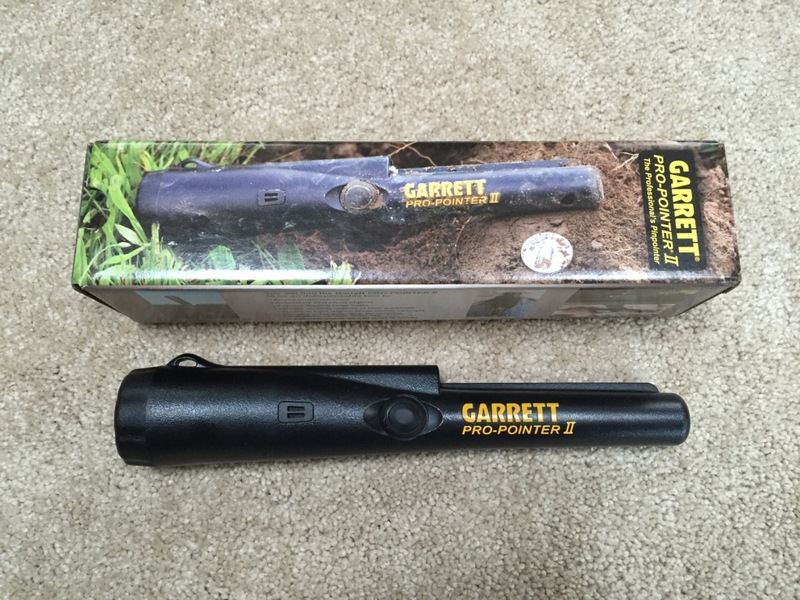 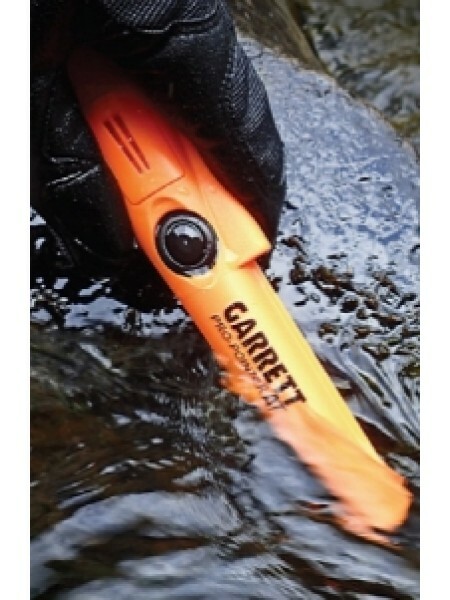 And now for ease of ordering you can also add the very popular waterproof Garrett Pro-Pointer AT for only $127.45. 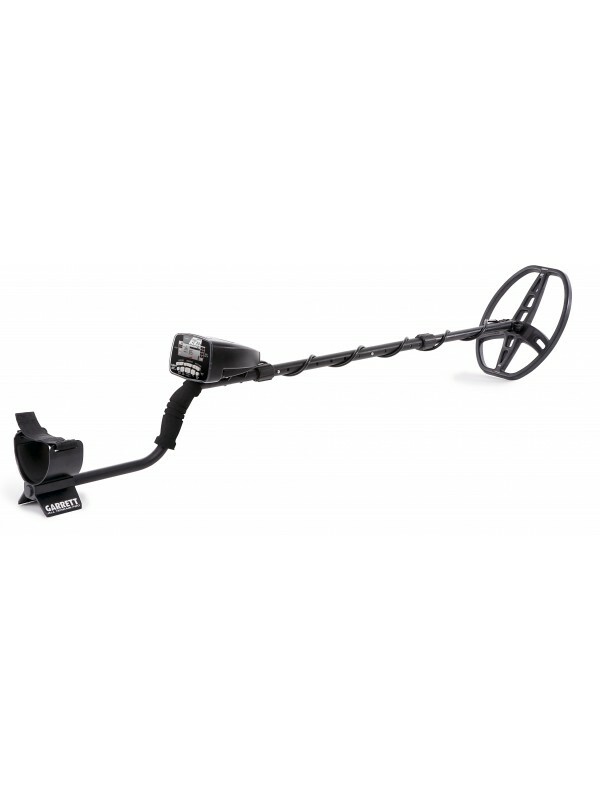 Simply add either to the cart with one of the option selections above! 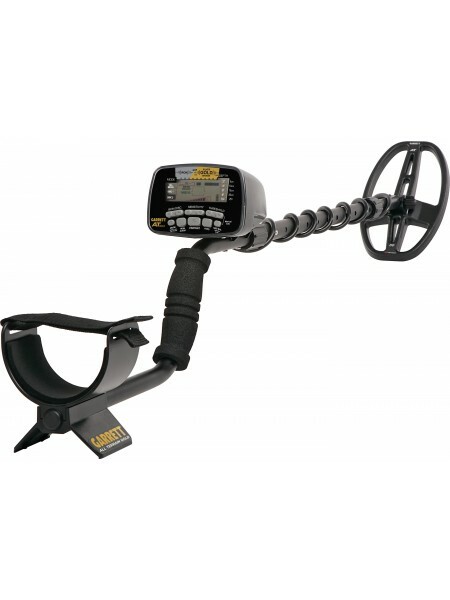 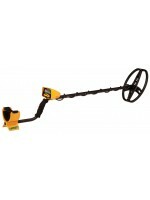 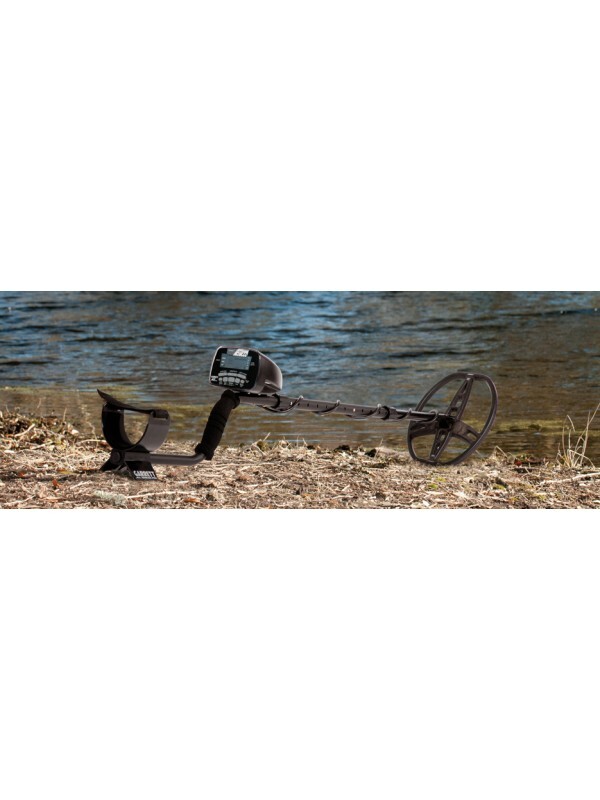 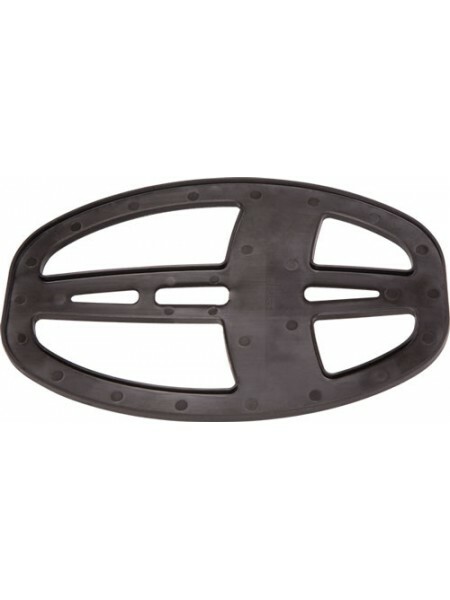 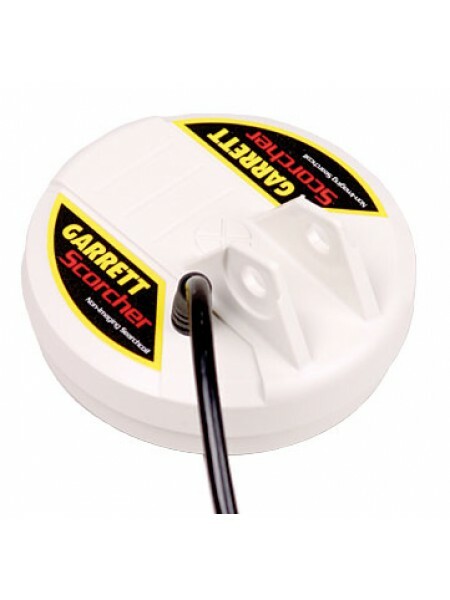 Garrett 5"x8" PROformance DD Coil Versions available for multiple Garrett metal detectors. 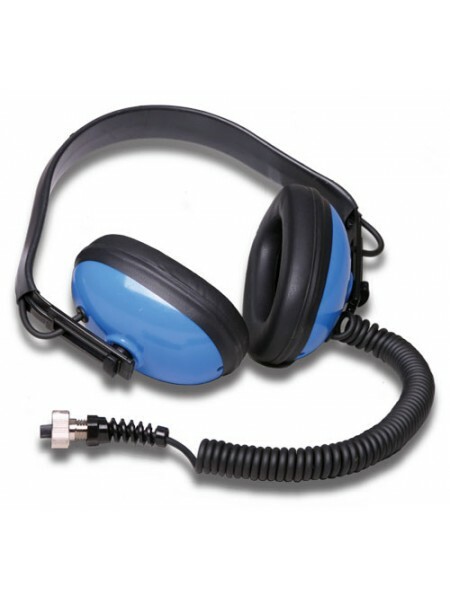 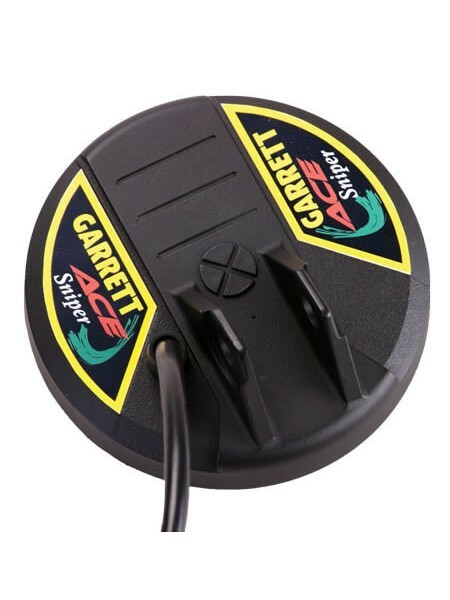 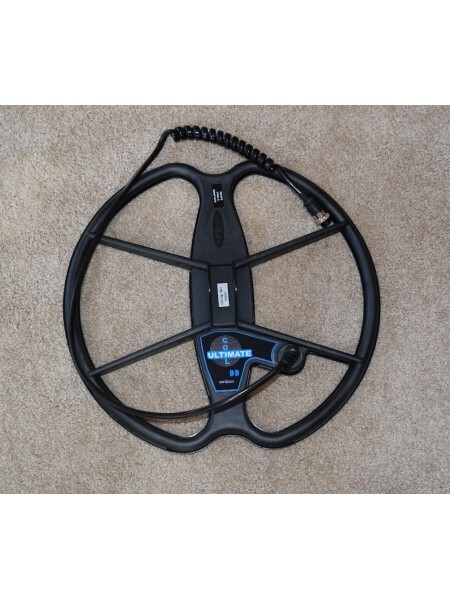 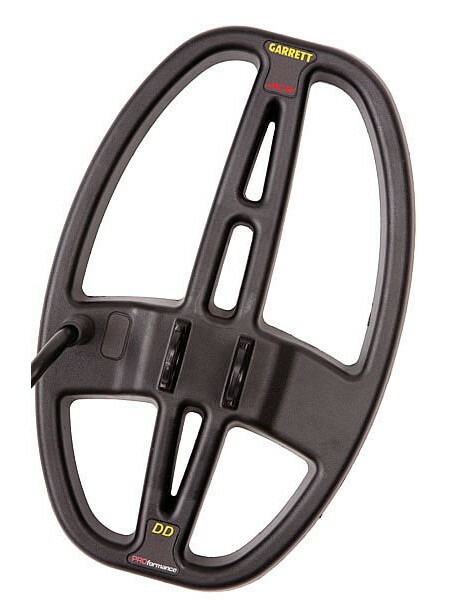 Ace model fits the Ac..
Garrett Submersible Headphones These headphones can be used on land or in the water and can be completely submers..
Garrett 5"x8" DD Coil Cover To fit multiple Garrett metal detectors with this style of coil. 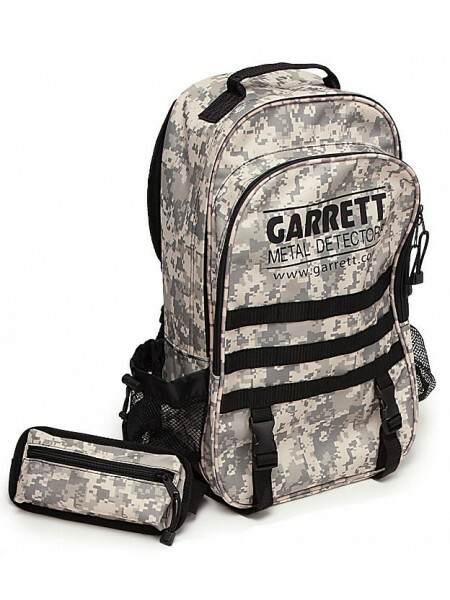 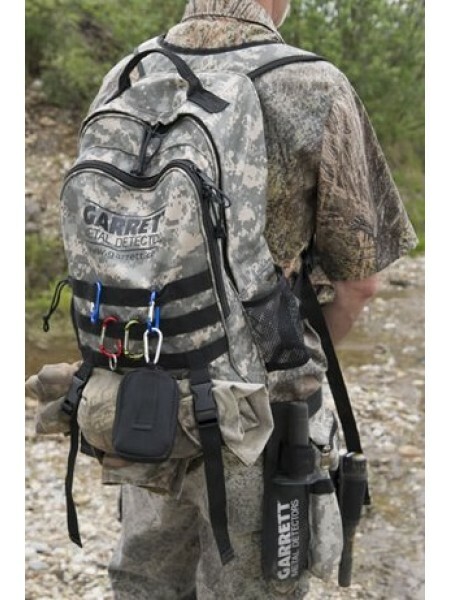 ..
NEW - Garrett Daypack Approximately 19" interior height x 13.5" width. 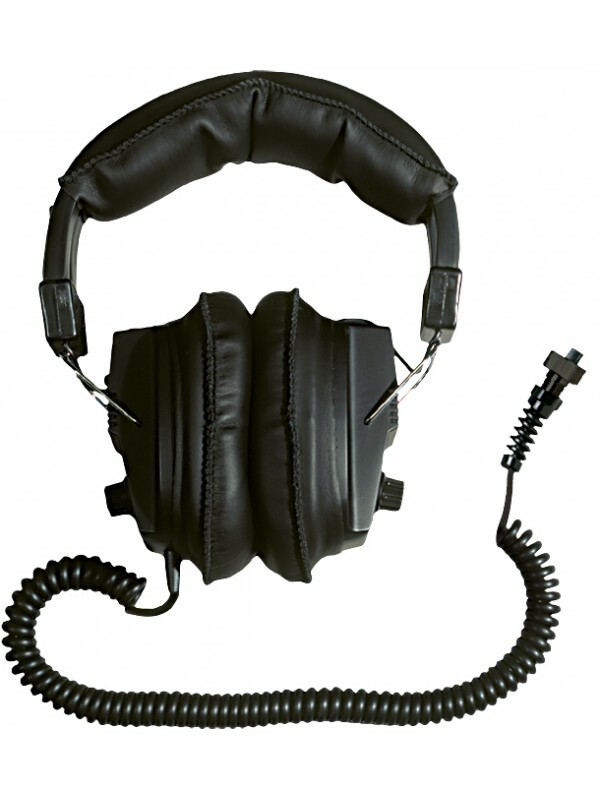 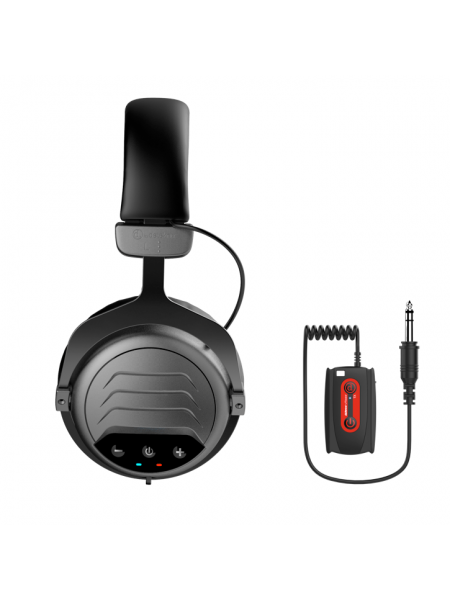 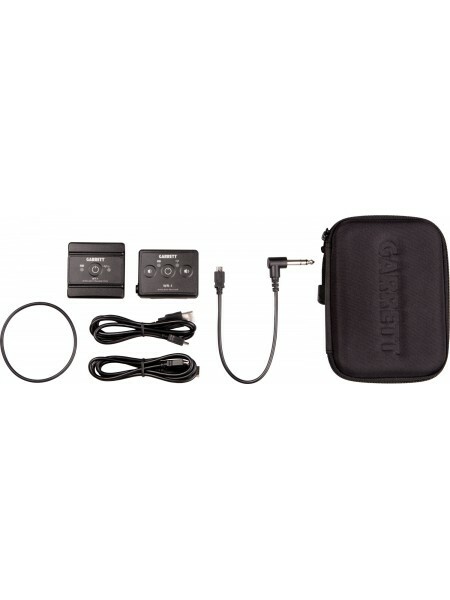 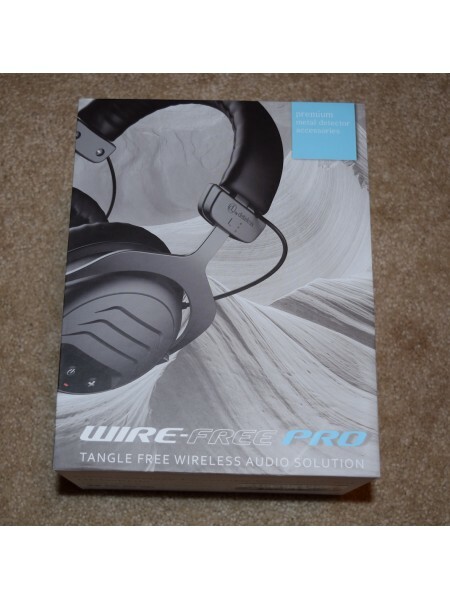 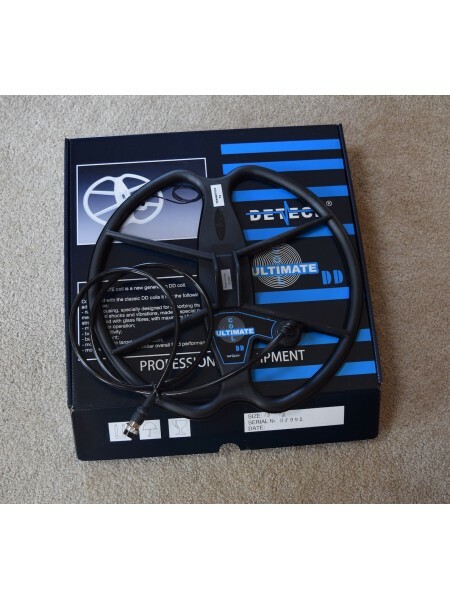 Adjustable straps; padded for ..
Deteknix Wire-Free Pro Headphones Full size Wireless headphones now available for just about any metal detector! 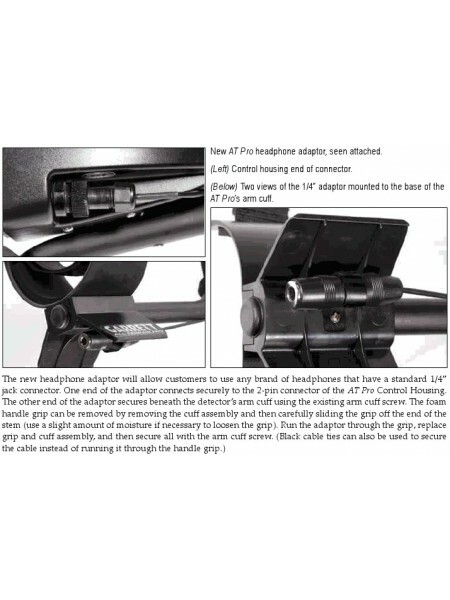 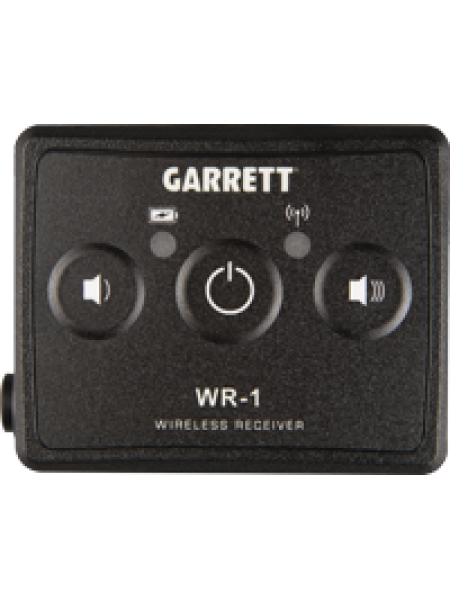 Are y..
Garrett Z-Lynk Wireless Headphone Systemin various configurations for use with most detectors Garrett's Z-Lynk Wi..
RNB Power Plus Lithium Rechargeable Battery Pack For the Garrett AT series detectors FINAL..